If you’re like most REALTORS®, you don’t know where to start. Over the last 11 years, we have empowered almost 4,000 REALTORS® to successfully make their mark in this exciting segment of the market. Where do I find seniors to work with? What will I say to them to get them to hire me? Why should they choose me, if I don’t have lots of experience with seniors? How can I market to them? This course is a rock solid foundation for anyone who wants to know more about how they can provide better service and knowledge to their clients. #1 is the fact that this is going to help you provide better service to your clients. #2 is it is going to set you apart from your colleagues and competitors in your industry. It’s going to say that you have a level of expertise and knowledge that others around you are not going to have. 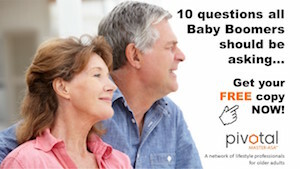 #3 is that it will widen your horizons and give you better questions to ask your clients. There’s a lot of personal development that comes from this course. I know personally that I feel better prepared to help my mother as she begins her process of deciding what is her next step. We could talk about the fact that we are 100% Canadian. We could talk about the quantity and quality of the tools and resources we have had created for you. 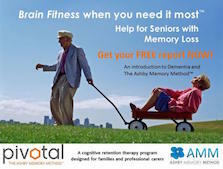 We could talk about the fact that all of our instructors are dynamic, highly-successful active agents working with seniors in their business today. But we won’t. Instead, let’s talk about how you will learn. First of all is the classroom experience – two jam-packed days of interactive learning that includes real-world sample situations. You receive, via email, a follow-along manual to make notes on the slides presented. Once the in-class is completed, you will receive an invite to participate in 4 x 90- minute webinars titled ‘Going Deeper’ (see a snippet under the Training menu). 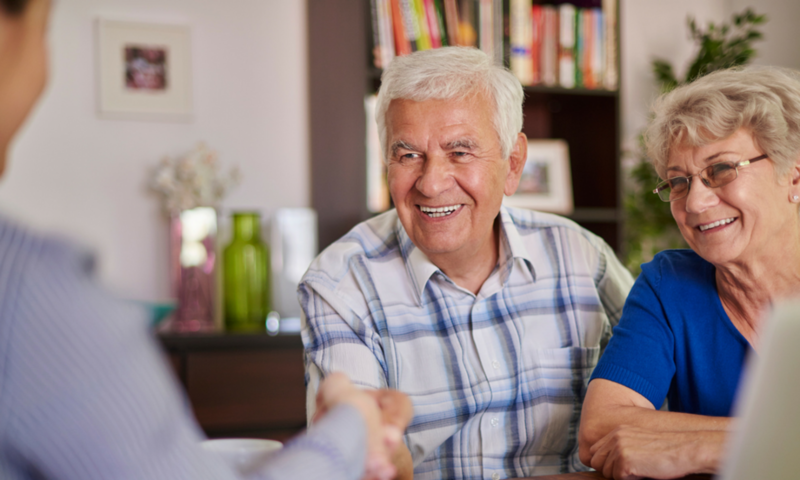 As the name suggests, these interactive events will take you deeper into the minds and dynamics of seniors and their families, thus enabling you to build stronger, richer relationships with them. In addition to this, you receive access to our private Facebook group where you can download all of the tools and systems for your business (worth thousands of dollars! ), as well as the full ASA Reference Manual. What does this ‘Pivotal Connection’ mean to you? No longer are you walking into networking events, presentations to groups, and meetings with retirement residences as ‘Just Another Commission-HungryAgent!’ Rather, you are walking in as part of a nation-wide company that offers services in many areas of the seniors market. And that means more money in YOUR pocket! 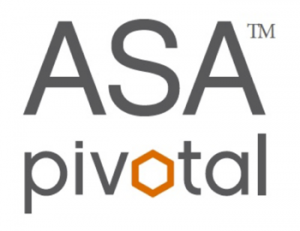 For more information on why the Pivotal ASA™ is the only logical choice to turbocharge your business, visit the FAQ section of this site. Error: Error validating access token: Session has expired on Tuesday, 16-Apr-19 05:28:39 PDT. The current time is Friday, 19-Apr-19 21:13:18 PDT.